Remarks at 1029 Clay Avenue Macon, GA - 1 1/2 Story Corner Lot. 3 Bedroom 1.5 Bath. Fp. Loft/Office. 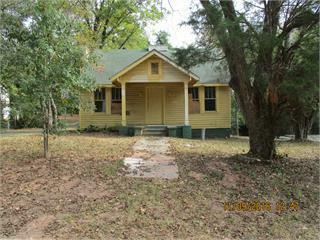 Make Offer!Great tax incentive, investment or income producing property. Great fixer upper! Corner Lot. Close to schools and shopping. On Bus Line.